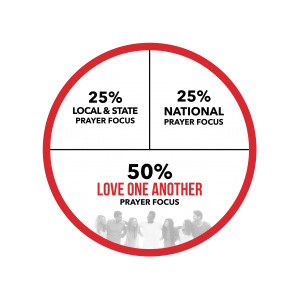 Will You Take the 2019 National Day of Prayer into Your Workplace This Year on May 2, 2019? Please go to www.nationaldayofprayer.org for assistance. If you have any questions, please email: mick.crump@nationaldayofprayer.org or call (800) 444-8828. We want to assist and serve you in mobilizing unified public prayer for America.